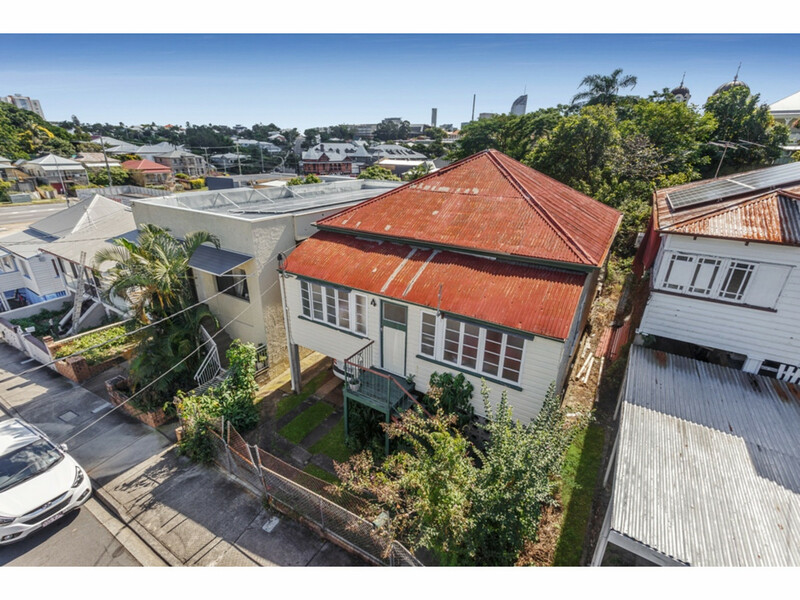 Bordering Southbank, Highgate Hill and Dutton Park, less than 10 minutes to Brisbane CBD and within the catchment for Brisbane State High and Dutton Park Primary makes this a superb inner city location. 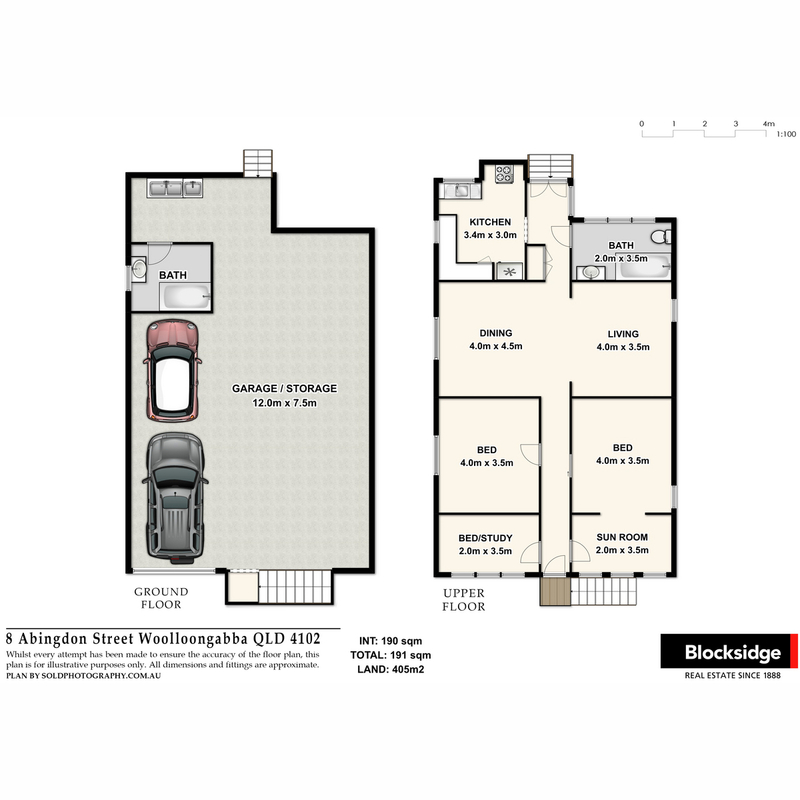 Currently leased to a long term tenant of nine years at $340 per week (lease since lapsed) makes this the ideal situation for someone who has a vision but requires time to plan. 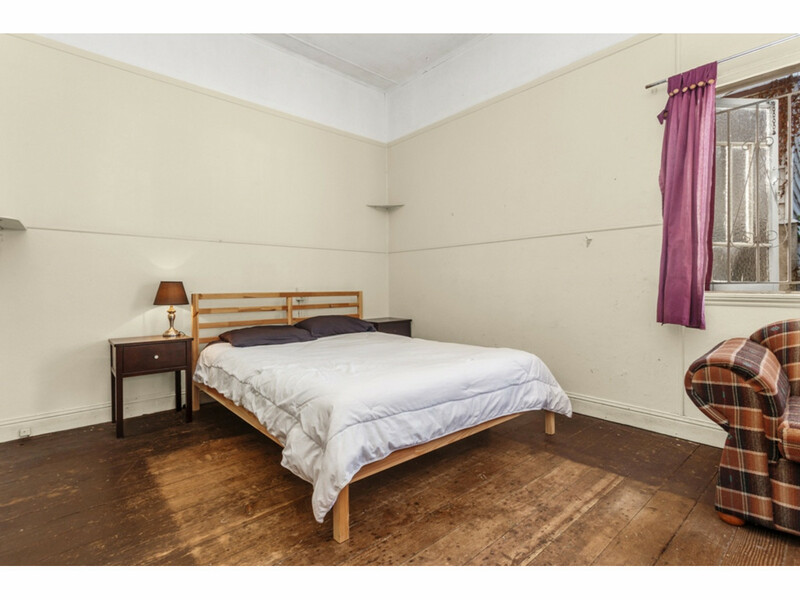 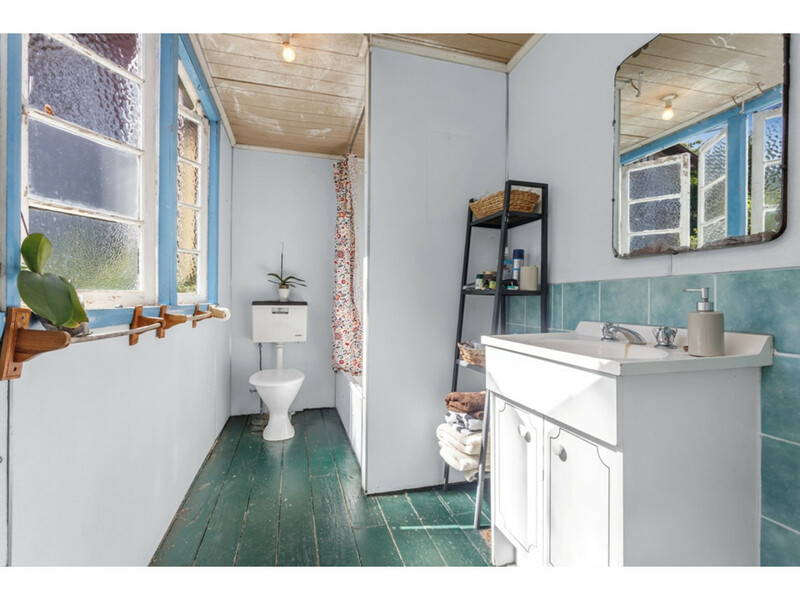 This character workers cottage features timber flooring, high ceilings, classic casement windows throughout and is ripe for renovation. 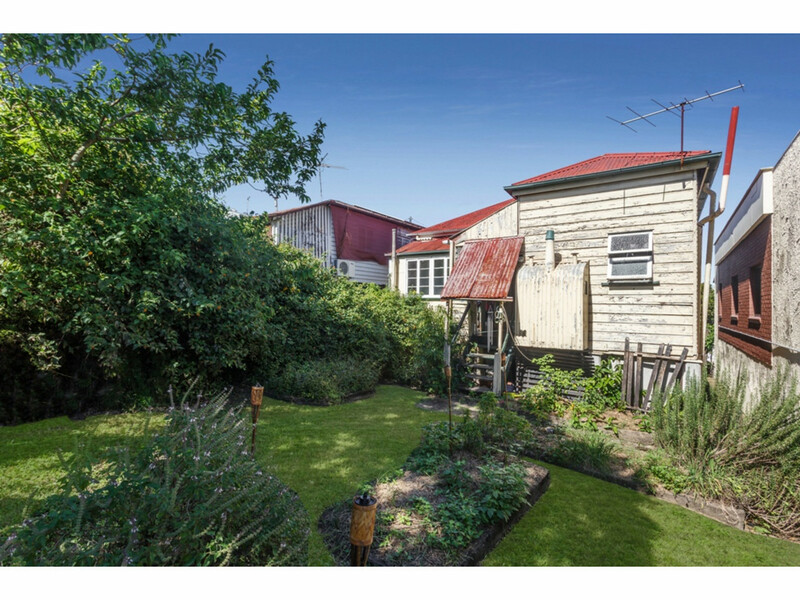 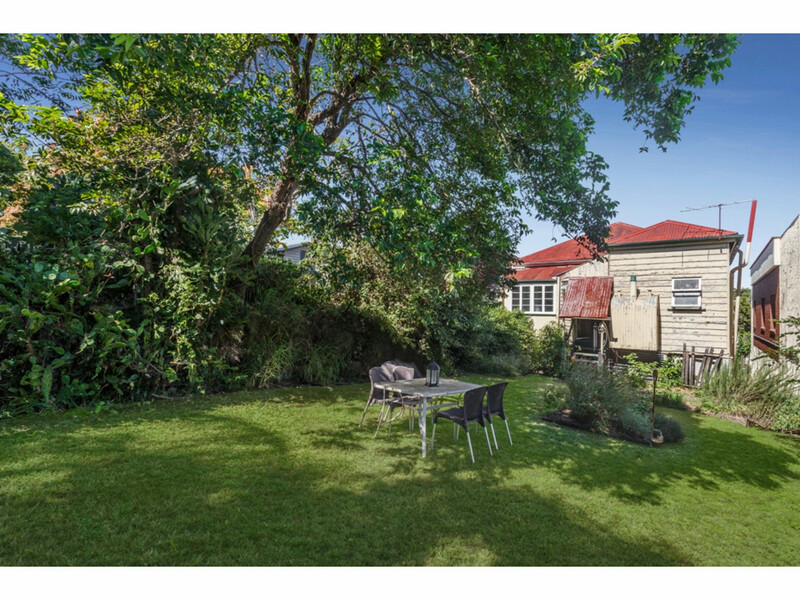 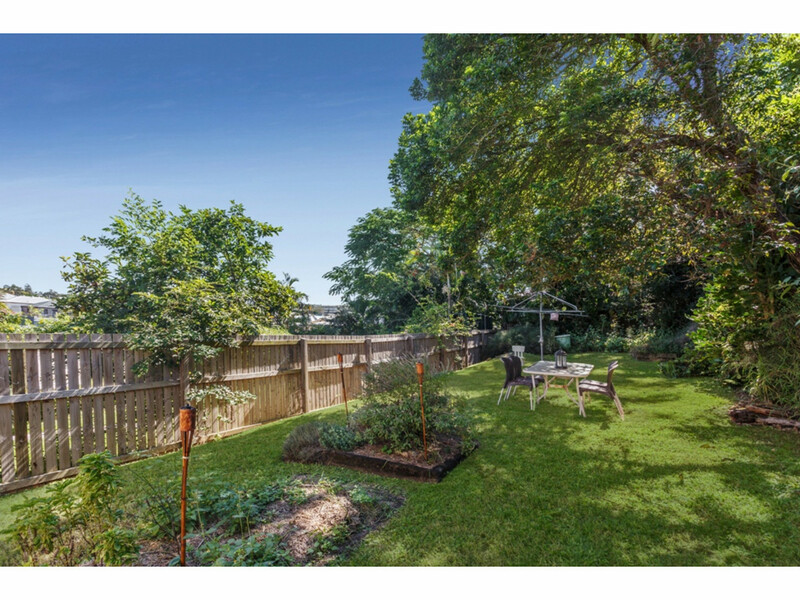 The 405m2 allotment provides plenty of backyard and potential for extension. 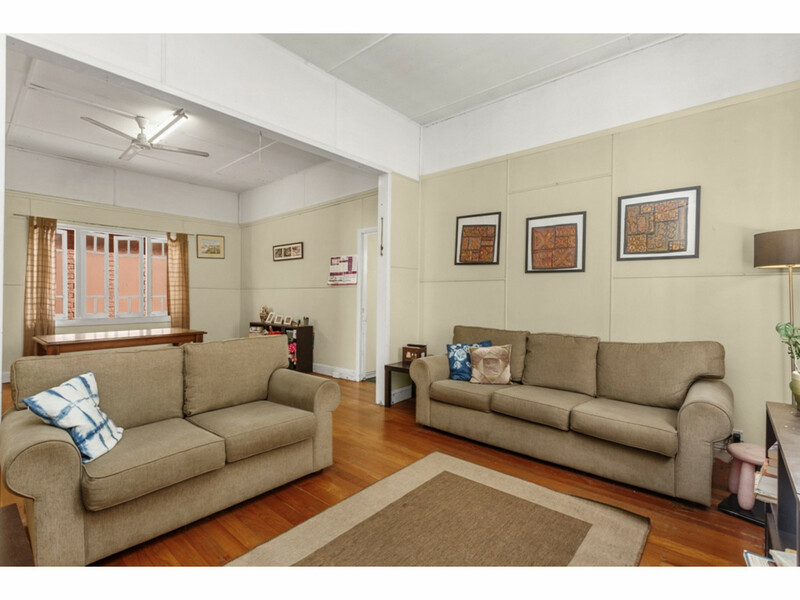 The traditional front verandah has been enclosed into a separate sun room and study/third bedroom, two car spaces (tandem), an additional old workers bathroom and laundry are located under the house. 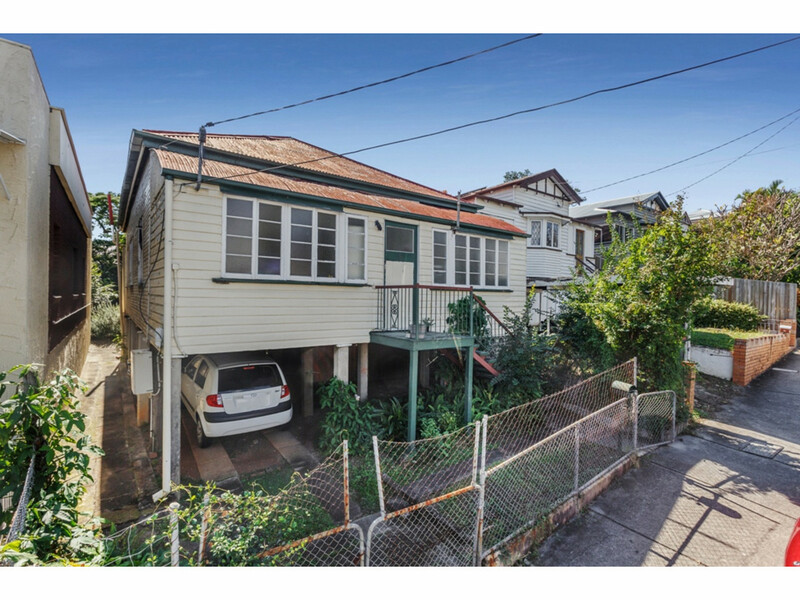 Only minutes’ drive or walk to local cafes/restaurants, Dutton Park and South Bank Railway Stations, the Mater Hospital, Lady Cilento and the PA, Dutton Park State Primary and Brisbane State High, the Green Bridge to UQ St Lucia, South Bank Tafe and Parklands. 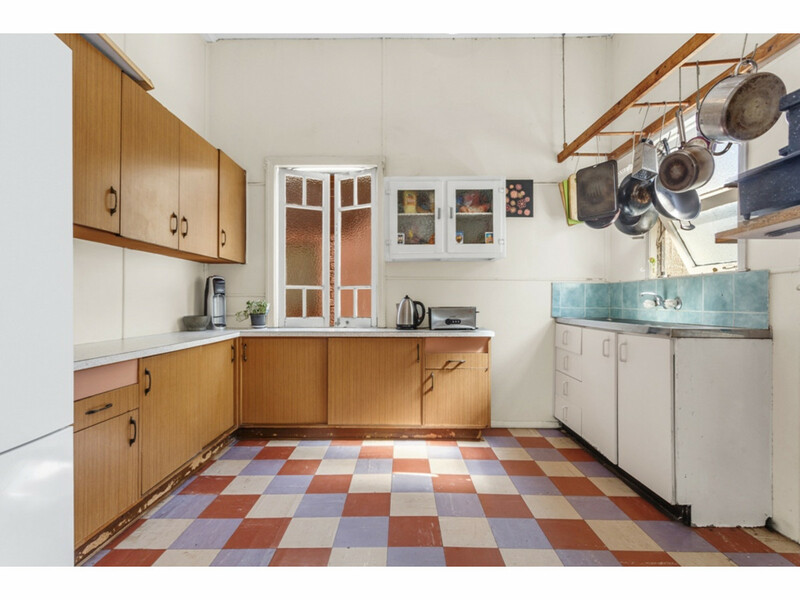 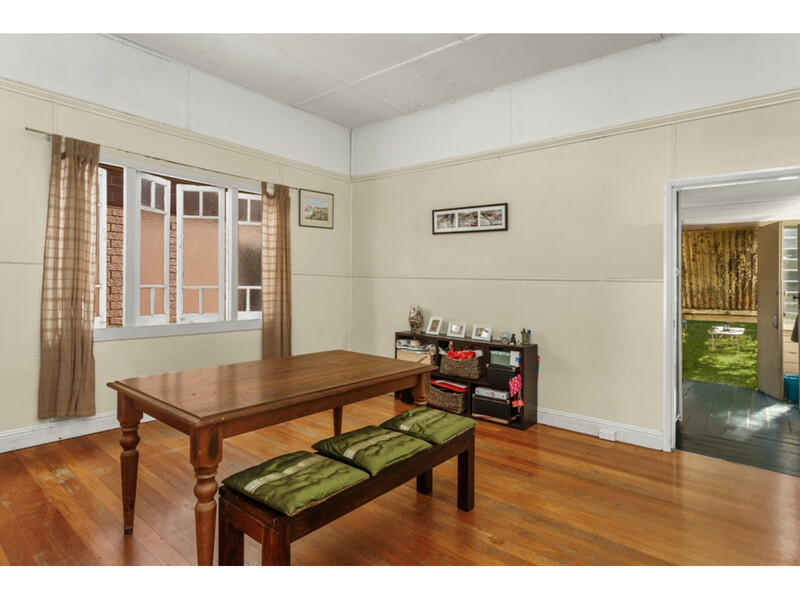 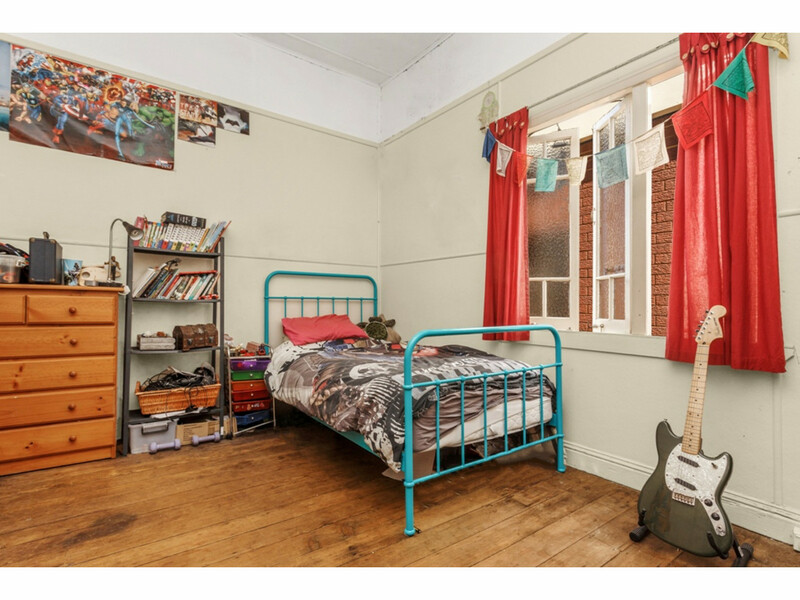 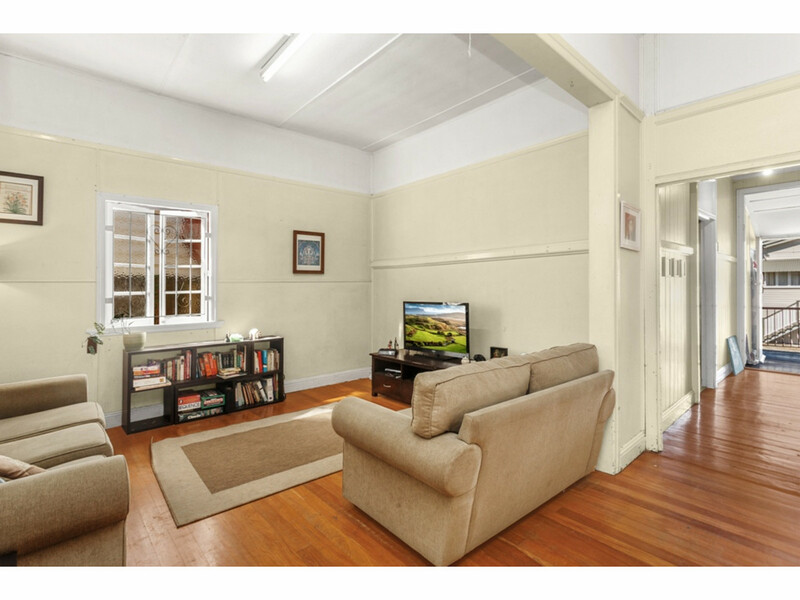 First time offered to the market, so if you’re looking to embark on a renovation project in a central inner city location then this might be the one for you!